Here it is people, the first three contributions to Crochet For Kidneys Part 5! Two of the blankets are from Caroline Bennett, a regular contributor to Crochet For Kidneys. Caroline posted photos of her blankets taken in the sunshine hanging on the clothes line for the CFK Facebook group page and everyone freaked out. Rightly so, these blankets are so cheerful, beautiful and bright. I love it! Caroline used the same colours for both blankets, but they look so different. Amazing what a difference the design of a blanket can make, right? 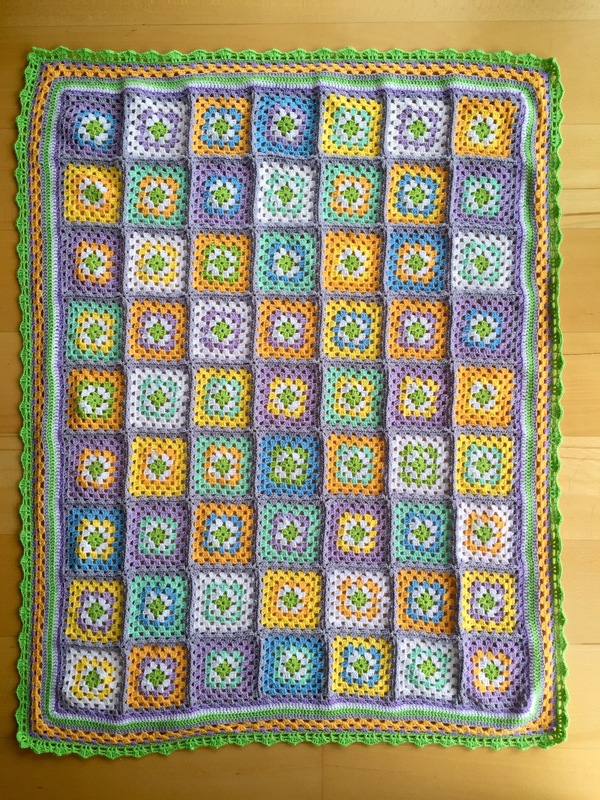 The third blanket was made by me. 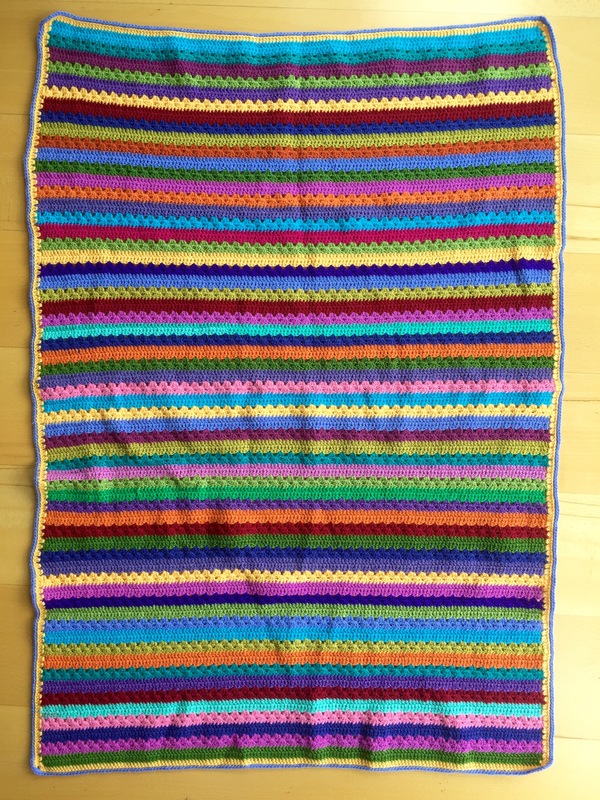 I made the blanket as part of my review of the How To Crochet book which you can read about here. So that’s the first three. How many more will there be? Hopefully a lot more! 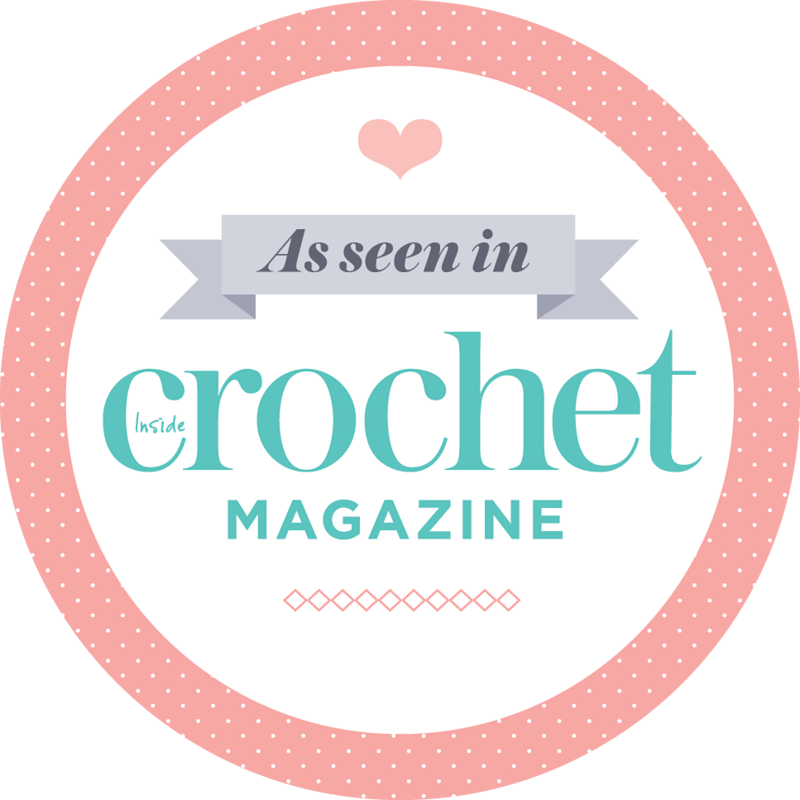 As a reminder, here is the guide for the Crochet For Kidneys blankets. Will you be taking part? It would be great if you could! 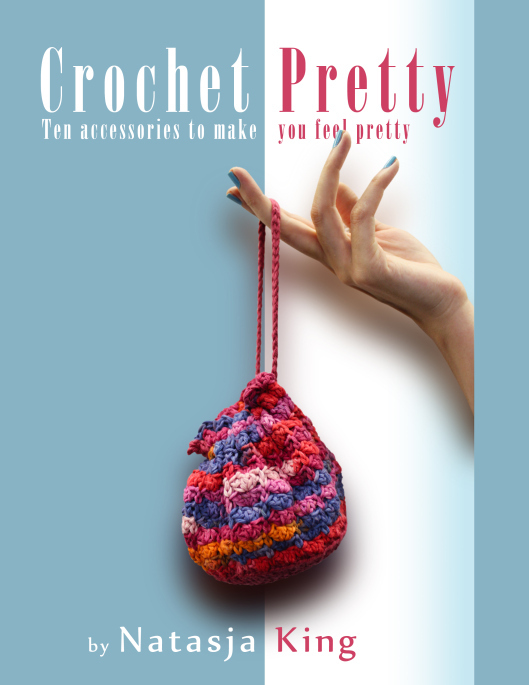 You can also check out the CFK Facebook group and read about Crochet For Kidneys here.